A lot of footage in this video were taken by Cary Bennett during her trip to China this past May. Thank you L.A.R from Leicester UK and helpsomepaws for an amazing night at Cupcakes and Dubplates in Leicester, UK! Thank you everyone who made this happen and everyone who came out and attended the event! 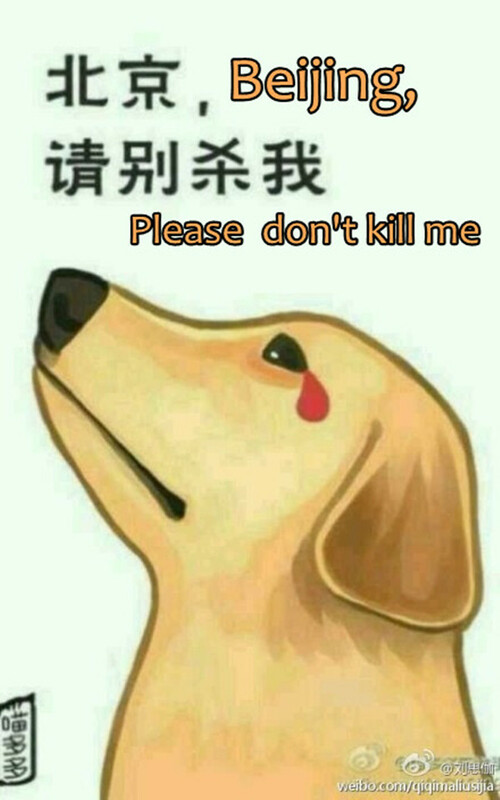 If you would like to donate to help animals in China, you can do so here. ← WangWang’s 1st Day in Her New Wheel Chair!